Could your salespeople sell ice to the Inuit? 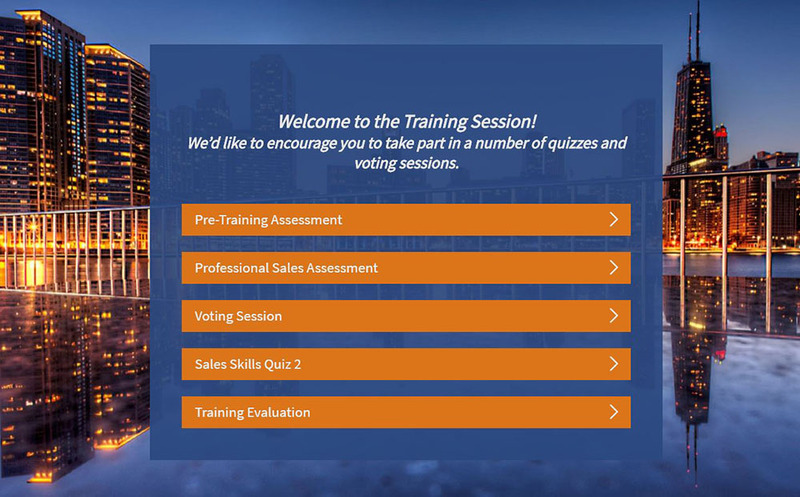 A sales test is designed to assess certain aspects of their personality and skills that could indicate sales potential as well as help increase sales. Help understand strengths and to identify areas in which additional training is necessary. Explore people’s potential in a sales career. Why Use Survey Anyplace For a Sales Test? Let people take the test on-, offline and on any device they want. We charge a fraction of what you would pay for a comparable sales testing service. Sales aptitude test reports are thorough but concise to provide a clear picture of the applicant. A quick look gives you the necessities but the details are there if required. Our system is completely flexible and highly scalable. 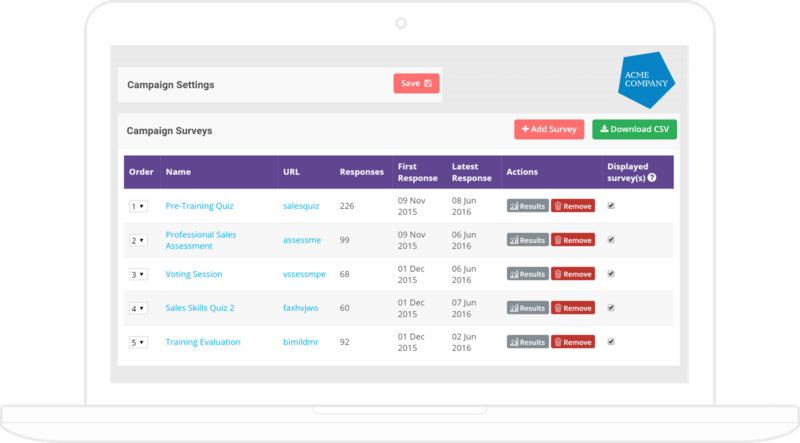 We can set up access to match exactly which managers may view sales test results and for which roles. Looking for more test templates?